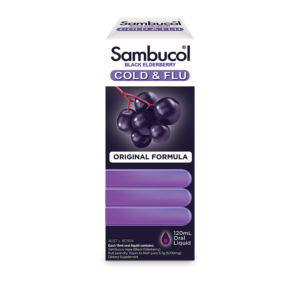 Help support your healthy immune function during the times when you may be exposed to a cold. Always read the label. Follow the directions for use. 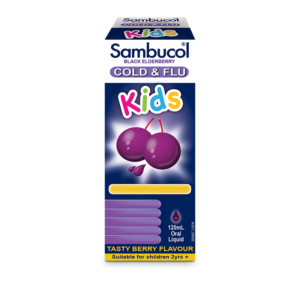 Contains Gluten, Potassium Sorbate, Soya and Sulfites. Vitamin supplements cannot replace a balanced diet. 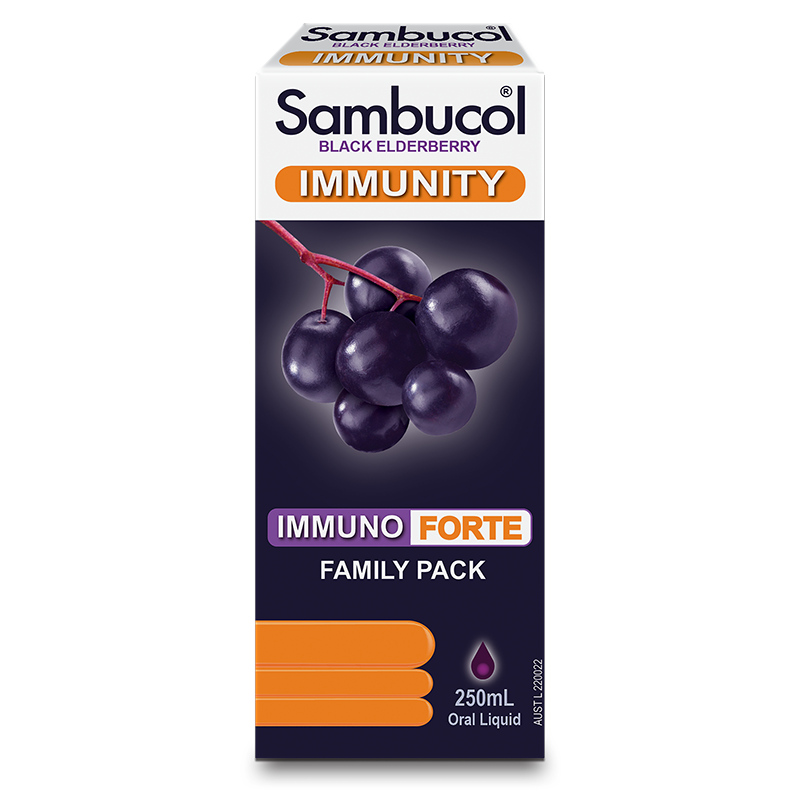 Sambucol Immuno FORTE is formulated with Elderberry and Vitamin C, to help provide immune support that's great for the wintertime. 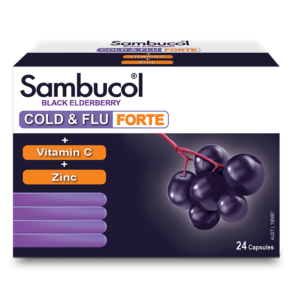 It is a delicious Elderberry, Zinc and Vitamin C liquid that can help support the body's immune system to help support the body's natural resistance throughout the cold season. 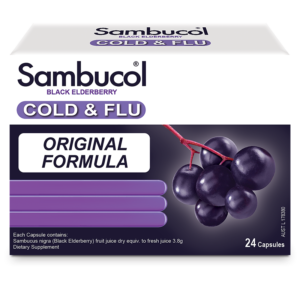 Contains: gluten, sorbates, sugars, soya bean products and sulfites. 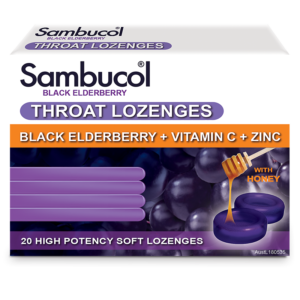 Adults: 15 mL (1 tablespoon) 1-2 times daily. 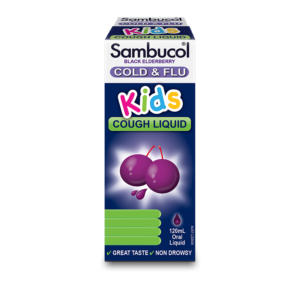 Children 2-4 years: 7.5 mL (half a tablespoon) once a day. 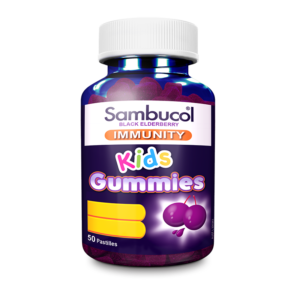 Children 5-12 years: 15 mL (1 tablespoon) once a day.